Tea is more than just a pleasant, fragrant drink. For millennia it has also been consumed as a form of herbal medicine, providing all sorts of nutrients. 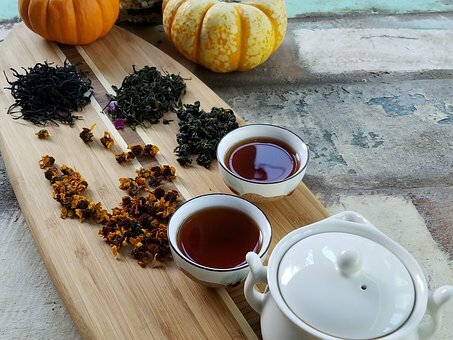 In all sorts of traditional medicinal practices, from Chinese Traditional Medicine to Ayurvedic Medicine, tea is used to regulate moods, heal illness, and prevent the onset of various diseases. And these beliefs are slowly being proven to be quite accurate! Unlike some forms of traditional medicine, which have little scientific consensus behind them, the more we investigate tea, the more we discover it is hugely beneficial. Many of us have learned to accept that aging is something which “just happens”, and that all the health concerns that come with it are normal and acceptable. But around the world there are hundreds of thousands of people aged fifty to a hundred who are active, fit and healthy, and mentally and emotionally fulfilled. By following traditional medicine, they have given themselves the opportunity to age healthily. And so can we! When it comes to the effects of aging, many of them can be managed with different teas. The tea plant itself is rich in antioxidants, vitamins, and minerals. Antioxidants fight the damage done to cells by oxidation by controlling free radicals. This damage eventually builds up and causes damage to our DNA, making our cells weaker and less healthy as they split. 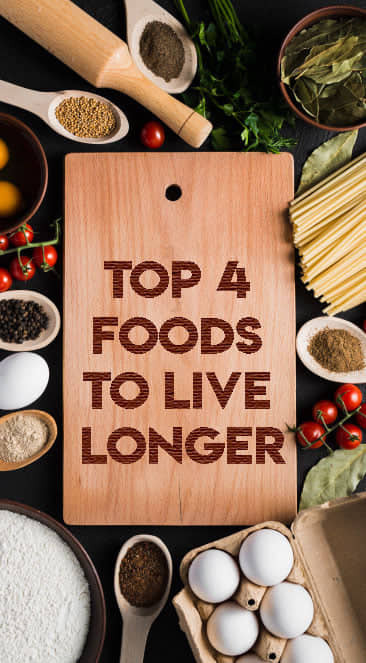 The less of this damage we have, the lower our risk of premature aging, cancer, and autoimmune conditions. Vitamins and minerals themselves form essential building blocks for the body and many are also antioxidants or help other antioxidants to function. But even herbal teas are a powerful source of valuable nutrition, depending on which plant they come from. Many herbal teas are made from herbs and spices with proven nutritional benefits. These benefits are not lost in a gently processed, properly prepared tea. This is why it is important to observe traditional methods of preparing teas, to ensure we get the most out of them. 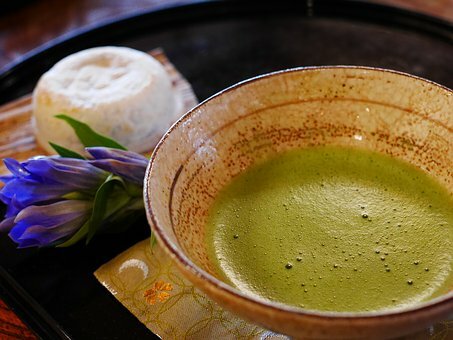 Best Teas For Anti-Aging: Matcha green tea is a powerfully concentrated form of tea. Rather than being a brewed tea, where some of the nutrition enters the water, but most of it remains in the herb, it is ground, powdered tea, much like granulated coffee. It is very high in caffeine, and therefore not advisable for people with caffeine sensitivity. But, that said, it is also the most powerful source of antioxidants you will ever find. It can also be prepared cold or mixed into foods, to ensure you get the most benefit from it. 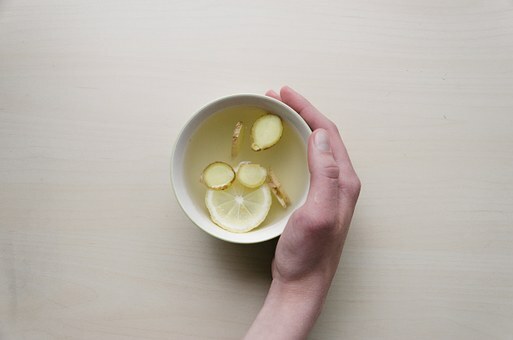 Best Teas For Anti-Aging: Ginger tea is important for reducing inflammation and the effects of hypertension, autoimmune conditions and diabetes. Ginger has been proven to reduce inflammation all across the body, acting as a protective mechanism for people with chronic conditions related to inflammation. 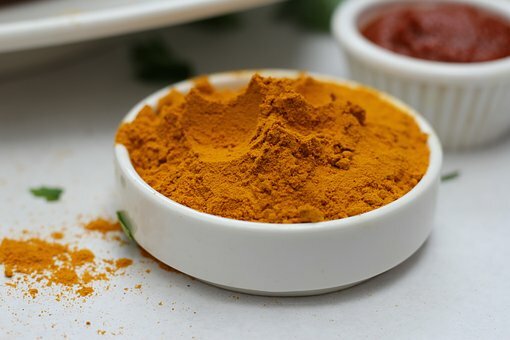 Best Teas For Anti-Aging: Turmeric tea is likewise amazing for inflammation. But be careful taking either if you are at risk of thin blood, as they can further thin your blood. Best Teas For Anti-Aging:: Everyday black tea protects against infections and chronic disease. Strong black tea is full of antioxidants and antimicrobial compounds. This protects us against the attack of different bacteria and viruses, giving our immune systems a boost against everything from the common cold to an infected wound. It will not cure a pre-existing infection, but the warmth of the drink and its antimicrobial, antioxidant action can still provide much comfort as you recover. Best Teas For Anti-Aging: Chamomile tea, an old staple provides the benefit of fighting stress, aches and pains, and gastric discomfort. All of these concerns are common as you get older, but can be controlled or even prevented if you manage them properly. A cup of warm chamomile tea can help you relax and sleep better before bed, and relieves sore muscles and joints after a long day. 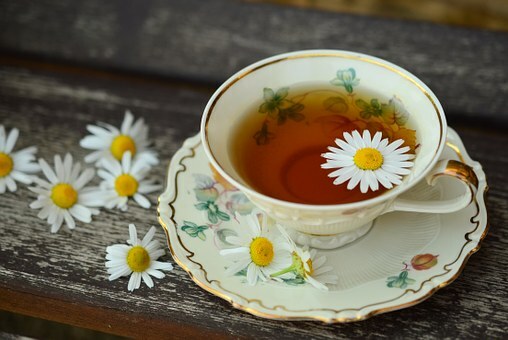 If you have trouble digesting your food, or suffer from acid reflux, then chamomile tea before and after meals, and before bed, can help you feel some relief. Whichever form of tea you choose, make sure to prepare it correctly and drink it regularly. Make sure to observe tea traditions, as these often show you the best way of preparing tea for your health. 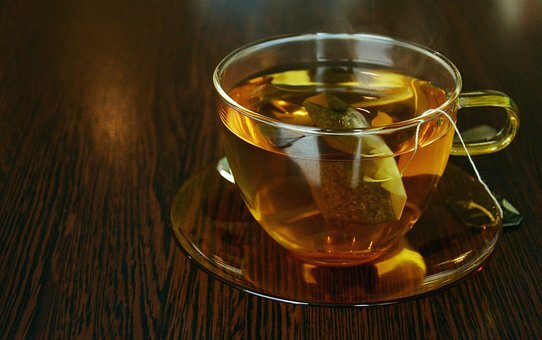 And try to always brew teas at or below 70 degrees Celsius, to not damage the natural compounds in them.